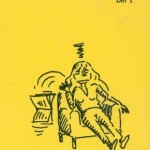 Categories: Historia-Mellanöstern, Serier och grafik. 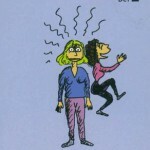 Tags: Plan C, Zerocalcare. 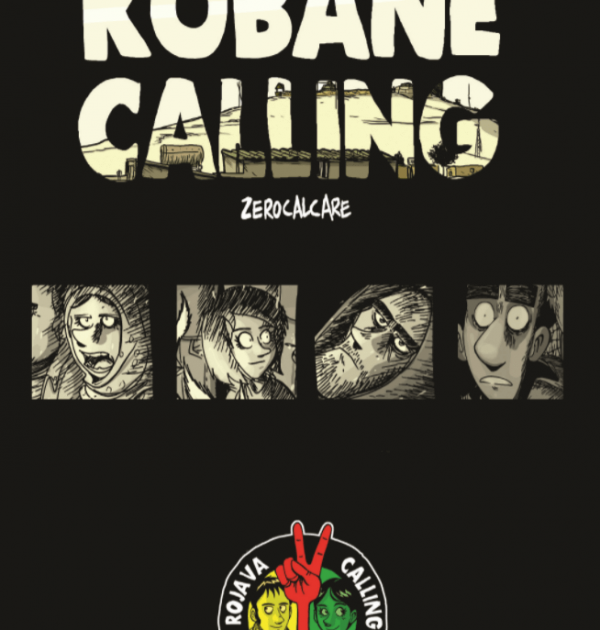 Kobane calling is the story of italian comic book artist Zerocalcare´s journey to kurdistan in 2015 during the battle for Kobane. This battle saw revolutionary defense forces, the YPG and YPJ, defend the city of Kobane and the wider Rojava revolution from the forces of isis. 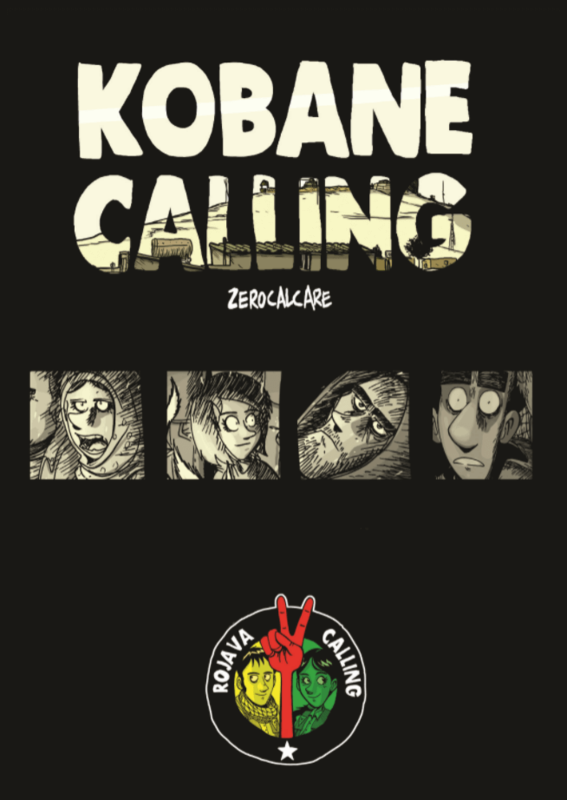 Published by Plan C, an anticapitalist organisation based in the uk, it also contains an introduction by it´s Rojava solidarity cluster and an comprehensive interview with a volonteer working within the revolution. 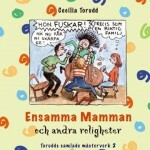 This wonderfully illustrated book is a great introduction to the revolution in Rojava.